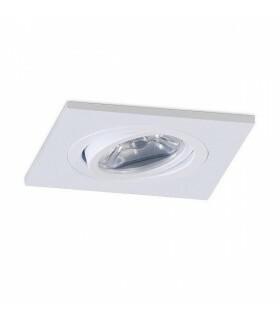 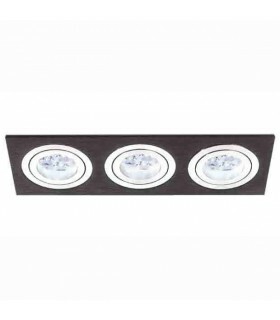 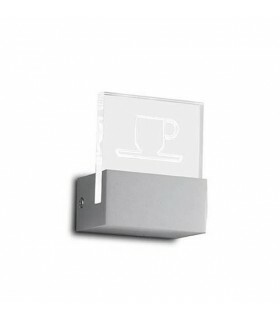 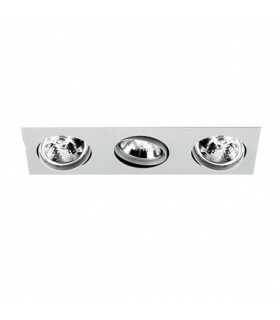 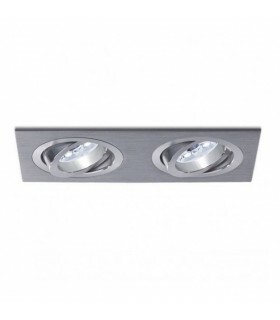 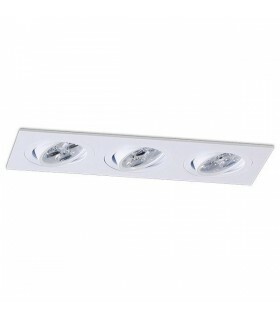 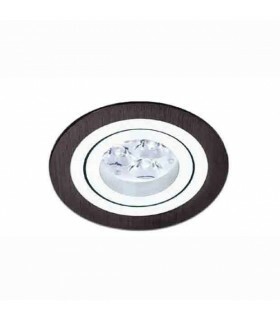 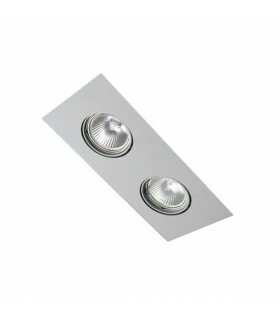 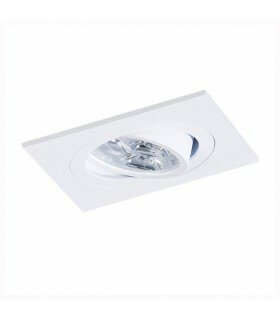 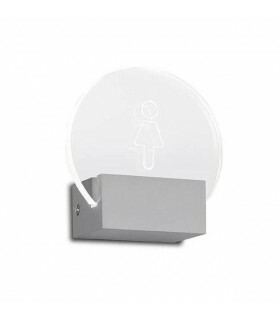 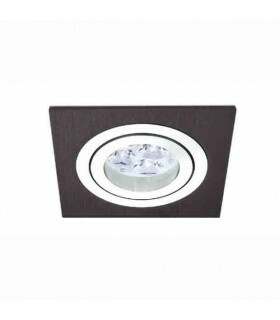 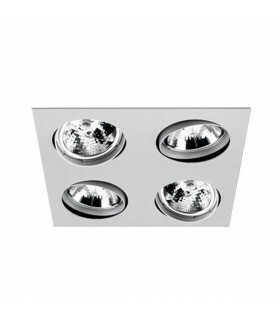 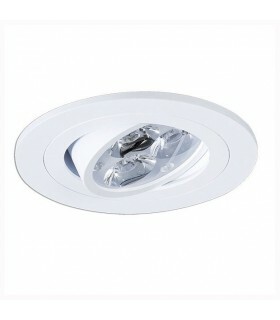 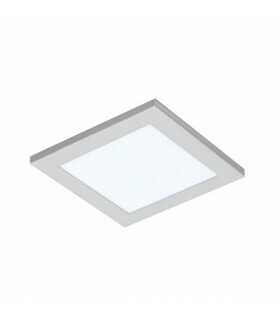 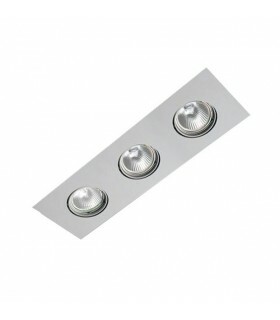 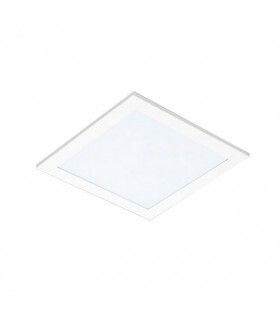 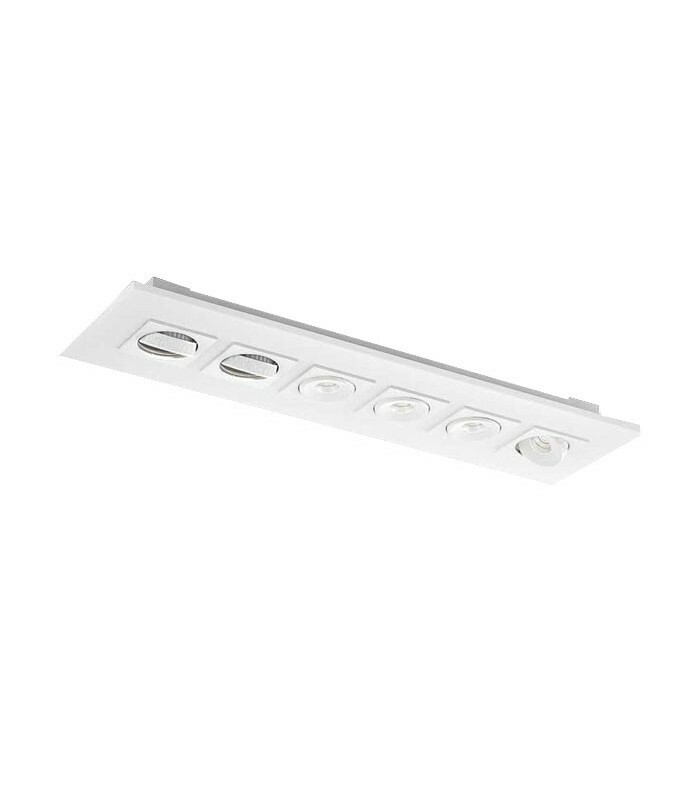 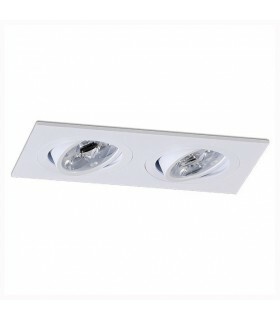 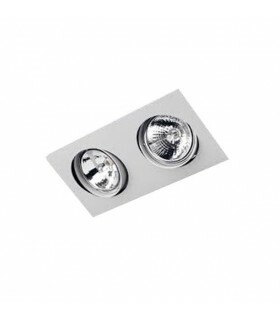 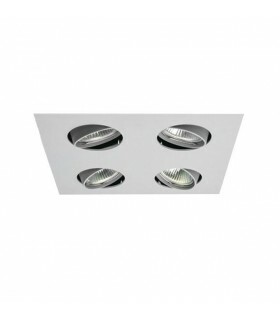 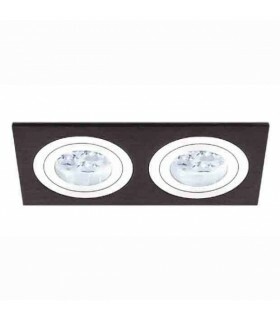 rectangular luminaire multiple lighting consists of 6 spotlights mounted online. 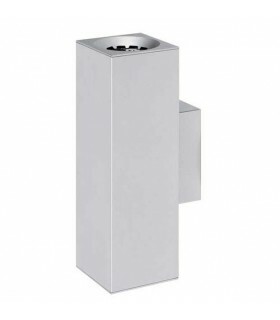 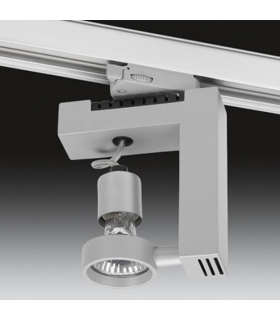 Orientable (pivots on each side 30 ° rotated 350 °) constructed of cast aluminum, white finish. 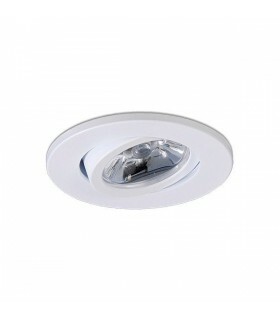 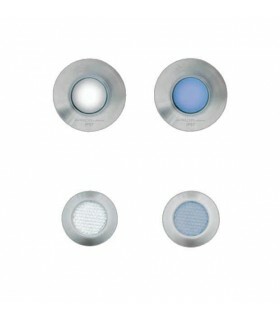 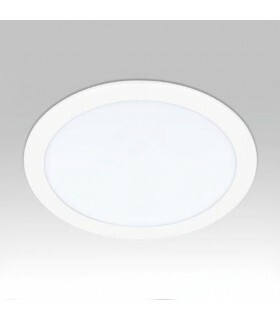 It is equipped with powerful LEDs as light source. 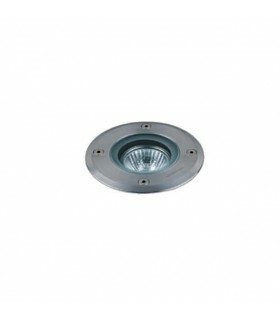 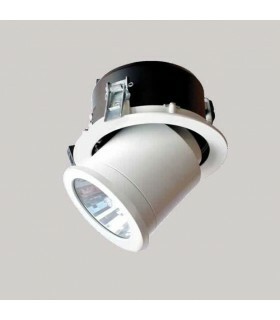 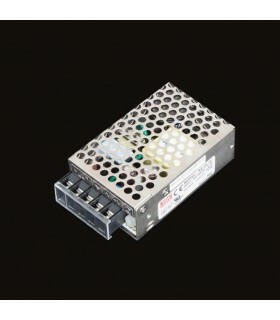 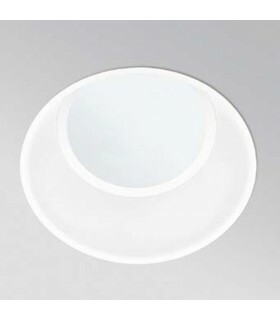 350mA 10w 1010lm LED 6x 2700ºK.